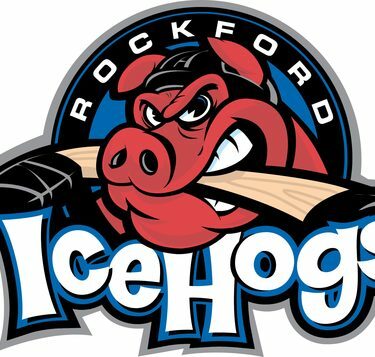 Join Farm Bureaus from Northern Illinois at the Rockford Ice Hogs game at the BMO Harris Bank Center on Saturday, Feb.16, 2019. The game starts at 6 p.m. against the Iowa Wild. Doors open at 5 p.m. The cost per ticket is $15 (savings of $5). Call the Winnebago-Boone Farm Bureau at 815-962-0653 if you have any questions or to order your tickets by Monday, Jan. 28, 2019.